This one-stage anonymous design contest sought concept designs for Kaunas’ new €30m Mikalojus Konstantinas Čiurlionis Concert Centre, a world-class modern concert venue that will also provide multi-functional spaces for conferences, congresses and symposia. 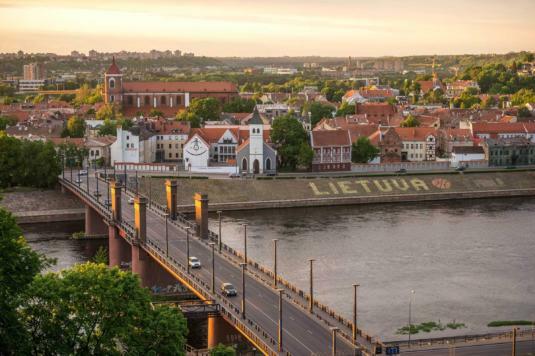 Gifted with no fewer than twelve universities and colleges, designated a UNESCO global creative city, and newly garlanded as European Capital of Culture 2022, Kaunas, the second-largest city in Lithuania, is emerging as one of the Baltic’s key knowledge and cultural hubs. A former industrial centre which has successfully reinvented itself in recent years, Kaunas combines its network of cultural organisations with a thriving technology sector, resulting in an innovative and knowledge-based economy. 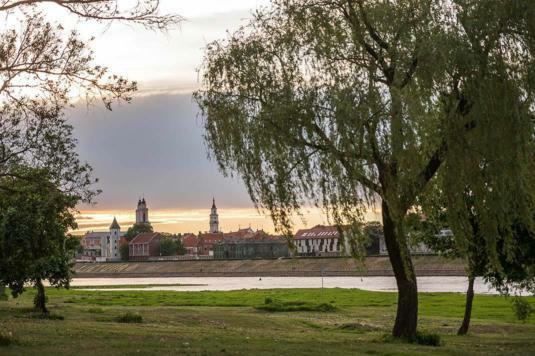 And with excellent connectivity within Europe, a lively young atmosphere, a unique legacy of pre-war and notable modernist architecture and a delightful riverine setting, Kaunas is drawing visitors from further and further afield. The city is rapidly developing its profile as a leisure destination. Kaunas’ remarkable ascent has led the city to review its physical realm, identifying the focus of this global architectural contest: the Kaunas M.K. Čiurlionis Concert Centre. For while Kaunas is known for its cultural events, particularly its music festivals, the city – and Lithuania in general – does not have a first-rank concert hall with the acoustic quality that leading symphony orchestras and jazz ensembles expect today. It also lacks a substantial venue for all large public events, as well as places for the business and academic communities to meet in a non-corporate or non-academic setting, for international congresses, conferences, exhibitions and symposia. So the new Concert Centre is envisaged as a circa €30m civic building that will be activated by meetings, conferences and congresses by day, and present significant musical performances and public events by night. 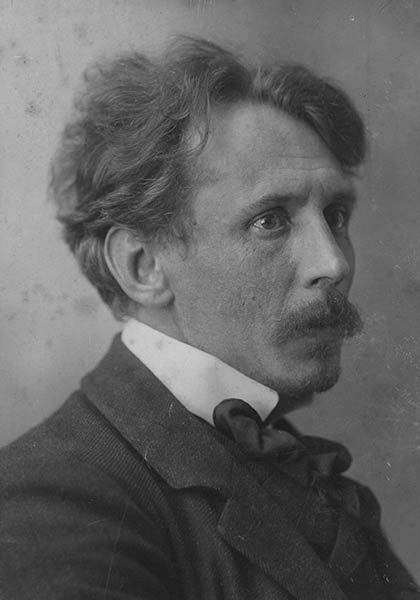 Following public consultation, the Centre is to be named after Mikalojus Konstantinas Čiurlionis, a gifted Lithuanian painter, composer and writer who had a profound influence on modern Lithuanian culture and who is considered one of the pioneers of abstract art in Europe. The new Centre, sited on the southern bank of the Nemunas River, is intended to be a catalyst, revitalising a central area which is a historical remnant of the industrial port. The project will begin the wider process of rethinking the city’s relationship with the river and the new building will sit within a public park, signalling that this is a place for everyone. This one-stage anonymous contest sought to identify outstanding designs that will result in an emblematic civic building that engages both the local community and international visitors, and will live up to a city renowned for its rich architectural heritage. The competition was run to the Design Contest Procedure and welcomed entries from all qualified architects. 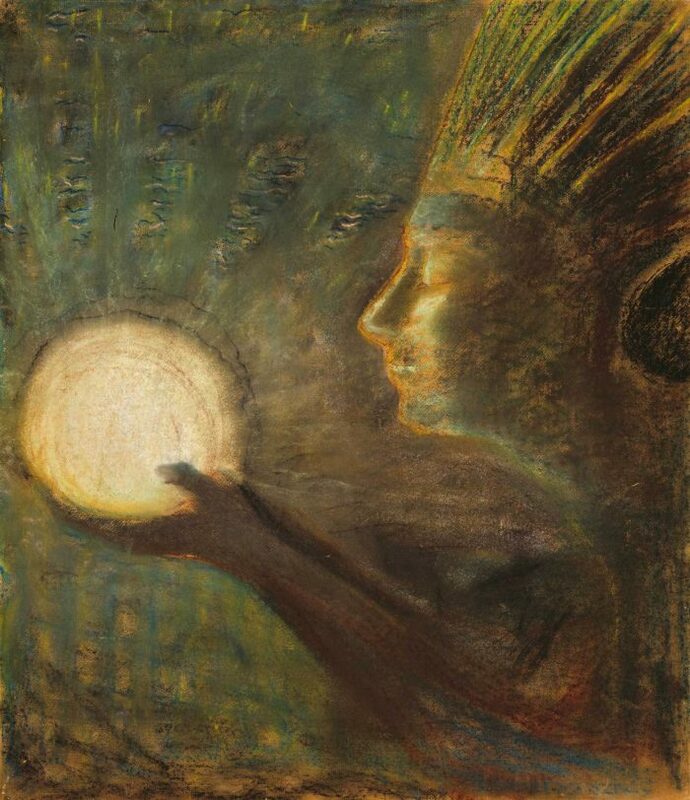 Three finalist practices were selected at the conclusion of the competition, each receiving an honorarium of €25,000. 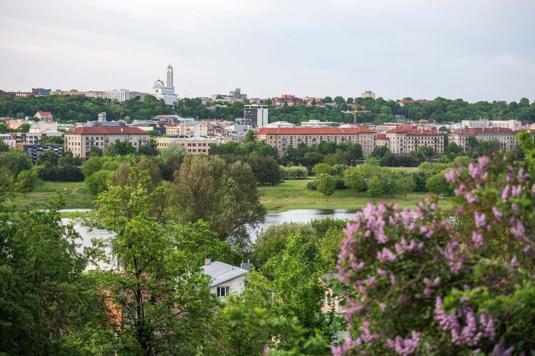 It is the intention that these practices will enter into a Negotiated Procedure without Publication of a Contract Notice with Kaunas City Municipality, and one will be chosen by the Municipality as the successful bidder – see Competition Conditions for details. The competition closed on 6 September 2017. The three finalist practices were announced on 28 September 2017.